• The political world is in a continual cycle of raising capital and distributing it to the political causes, organizations and purposes. 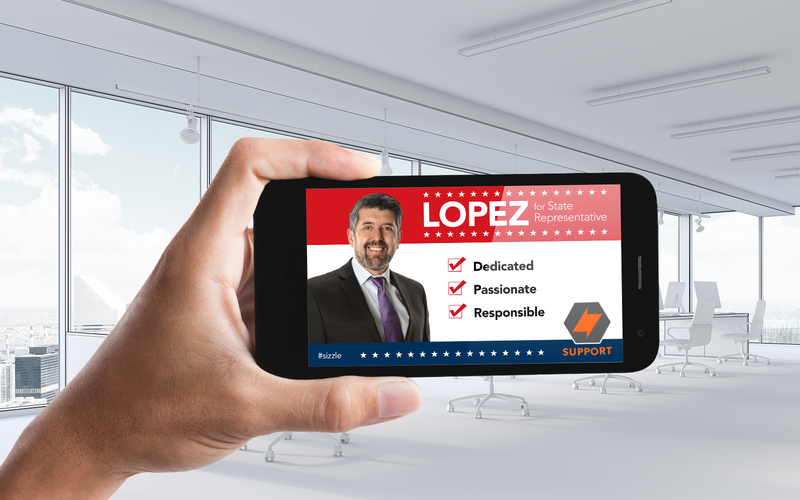 Sizzle supports this process with a breadth of new tools, systems and opportunities to build a deeper level of trust and understanding between candidates and their supporters. Political campaigns seeking use of Sizzle please click here.